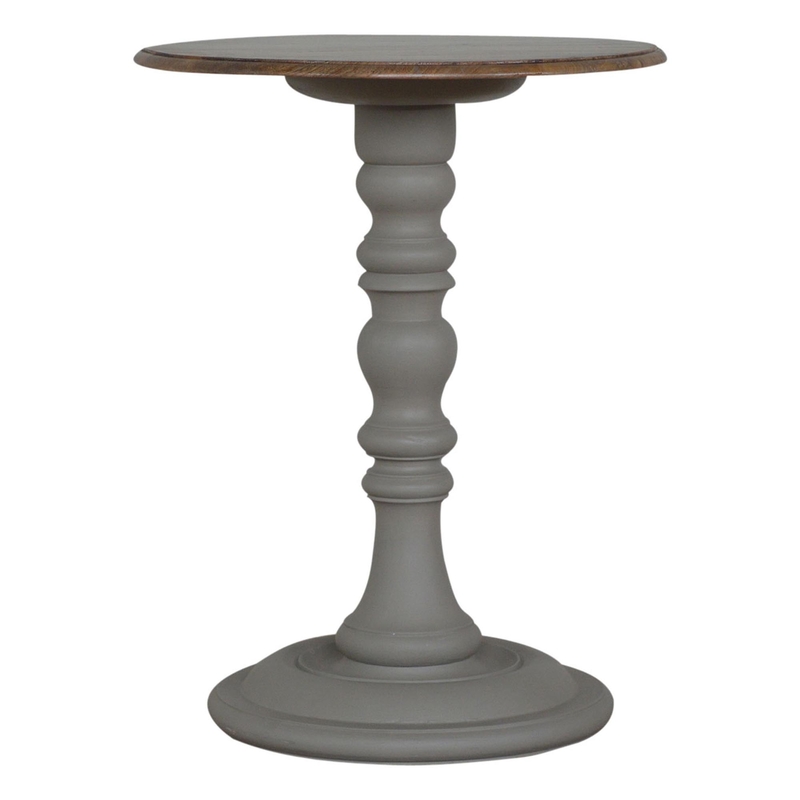 Add some elegant style to your dining room with this wonderful Handmade Grey Round Wine Table. Inspired by French design with its beautiful curves and cool grey finish, this gorgeous piece of furniture has been crafted from 100% mango wood. Designed with the highest of quality craftsmanship, this wine table has been built to last.